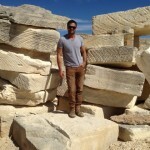 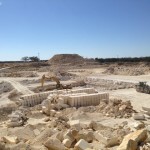 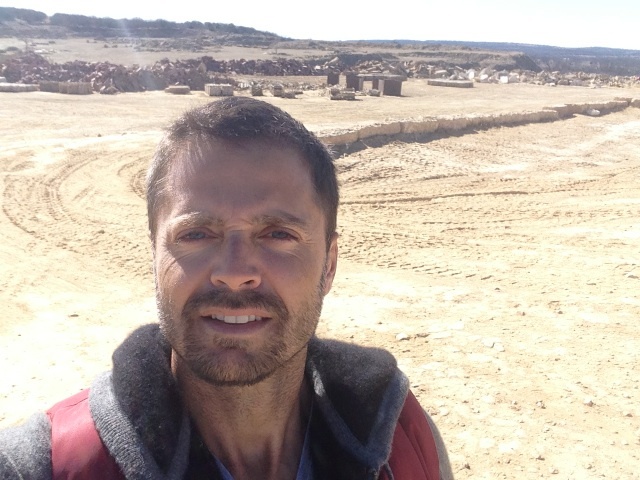 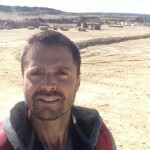 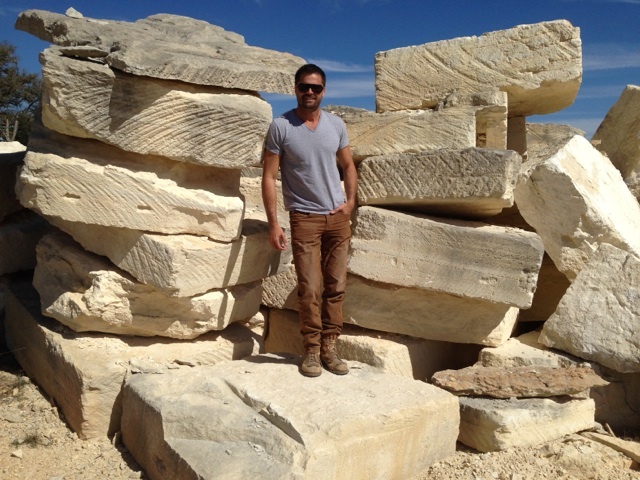 Dale Lobato, President and David Charvet, Owner of Malibu Stone head to Texas to source some amazing stone from a private quarry. 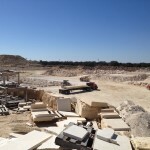 We took a few pictures of the site and you can see them in the gallery below. 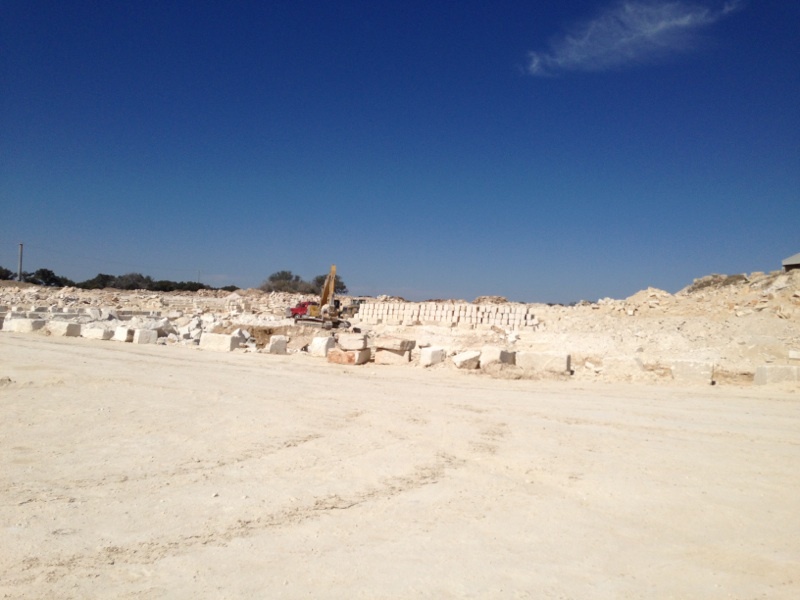 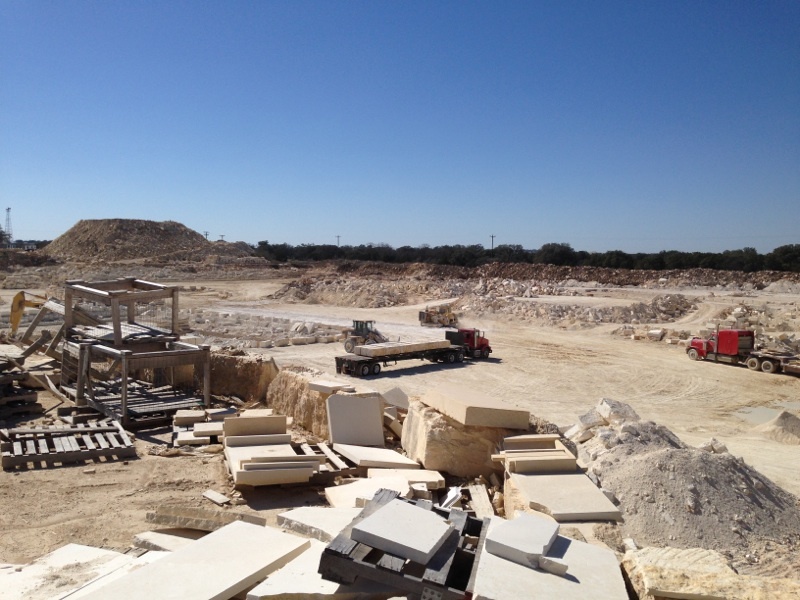 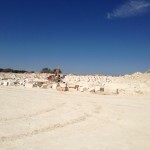 Malibu Stone goes across the country and globe to source our materials and bring them to our clients. 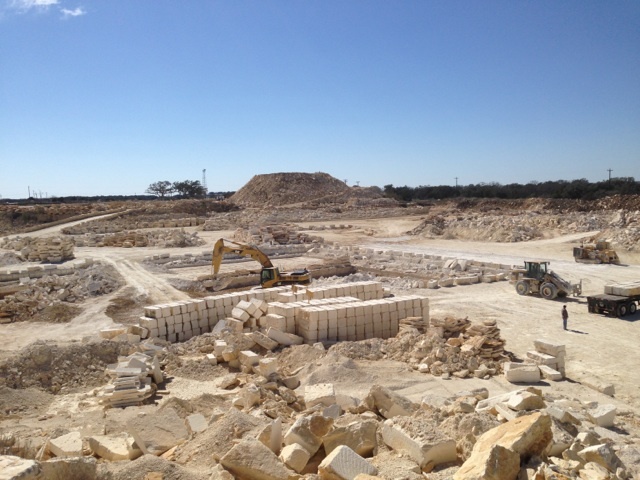 We uncover every stone to find the right look for your next project.